Sometimes you just want to see it & hold it for yourself to envision your project. Looking after our clients and taking steps to ensure you are happy with your finished product is our priority. 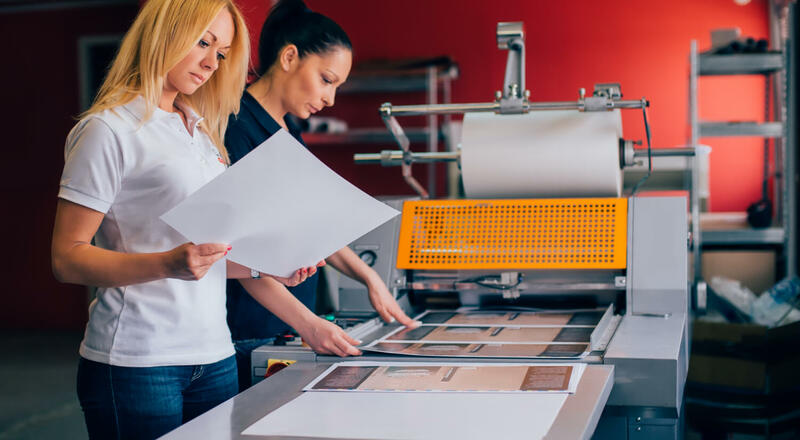 You’re making an important decision, and we want you to experience our quality printing for yourself. Our kits help communicate quickly and easily what it is we offer that you’re looking for to complete your project. Not only do you get an overview of what we can do, you find the right stock and see our capabilities in action. We hope you’ll be surprised by the cool things we can produce for you, in addition to our top-notch stationery and paper products. 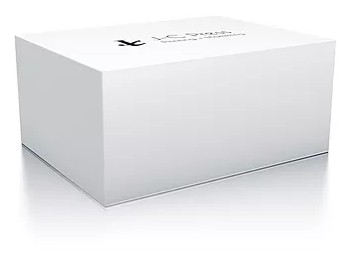 This 5″x5″ box contains all of our house materials which are ready to ship right now. If you don’t see what you are looking for, we will happily continue searching our huge selection to find exactly what you want. Capabilities Book: A 12-page introduction to our company with a short-and-sweet overview of our capabilities. Wide Format Materials: 25+ materials all with a variety of finishing options & precision cutting; utilizing robotic technology not available everywhere. House Stock Swatch Book: Every offset and digital stock labeled for crystal-clear communication to ensure there are no surprises when you order. Storefront Overview Booklet: A general idea of what we can do with your online storefront along with some helpful hints and FAQs. Request the Kit. But first, tell us a little about yourself!